These days, college textbooks are one of the main expenses a student has to deal with. It doesn’t make sense to let them collect dust in a box in the attic after you’ve finished the course. After the semester or class is over, selling books back to the campus bookstore is a good way to make some money back, and is also a simple of way of getting rid of books that you will no longer use. However, campus bookstores often don’t offer the highest buyback price for these books. In the past, I have talked about selling books online. The good news is that there are also tons of places where students – or anyone with access to old and used textbooks (thrift stores/garage sales anyone?) can make money by selling textbooks for cash. My personal experience tells me that these sites are often the best places to sell not only college textbooks but any kind of book. You are more likely to get the highest payout from these sites than giants like Amazon. And with these sites you usually get free shipping since they give you prepaid shipping labels to ship your books with. Because it has a great feature where you can get quote from 40 or so book buyback sits within seconds. All you have to do is visit BookScouter and enter the ISBN of your book and hit enter. It then shows you how much each site will pay for your book. Click on the highest paying one and you’ll be taken to that site where you can start the process of selling your book. 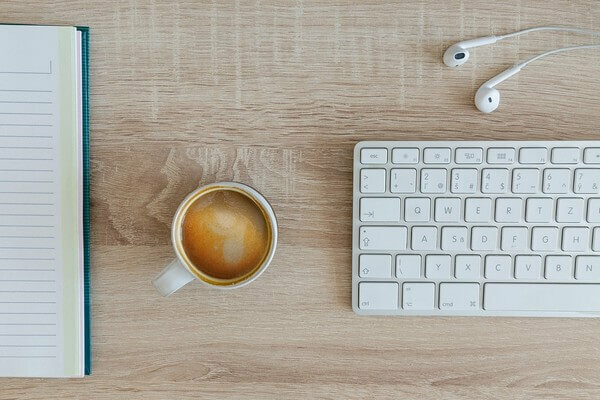 And if you read my BookScouter review, you’ll find an easy way to use their app to make a nice side hustle that will make you money in your spare time! This website allows you to receive payment within 3 days of selling your books to them. This site also covers the shipping fees. They are actually well-known for bulk purchases from libraries. Textbooks, manuals and other learning materials can be sold through this company. When compared to regular bookstores, this site will pay you 200% more for the textbook you are selling. This site is known for having some of the highest buyback prices when it comes to textbooks of all the companies out there. There are several perks with this site, including fast payment and free shipping for the textbooks being sold. The site gives you an instant quote for your book and pays you fast through direct deposit. You can find out instantly how much they’ll pay for your book. If you like the offer, you can ship it for free and get paid within days. This site has been around for a while and offers free shipping for those who choose to sell their textbooks to this site. They are also known for their fast payments. Works the same as the other sites in this group. The site offers the BIGWORD’s buyback comparison tool which means you can get up to 75% on your textbook, resulting in more money in your pocket. Sell your old textbooks to this site, and they will pay shipping to receive these. Once you sell your books to this site, payment is issued within 24 to 48 hours. You can not only sell your textbooks on this site but can also trade with other students for less out of pocket costs. The company will pay the shipping to receive these books, and you can either sell these or you can donate your books. With free shipping and quick turnarounds, BiggerBooks is a great book buyback site to sell your used textbooks to for top dollar.makes it easy to get top dollar for your old textbooks! This site has a guarantee of getting you the most money for the textbook you want to sell. They also have free shipping and relatively fast payment. 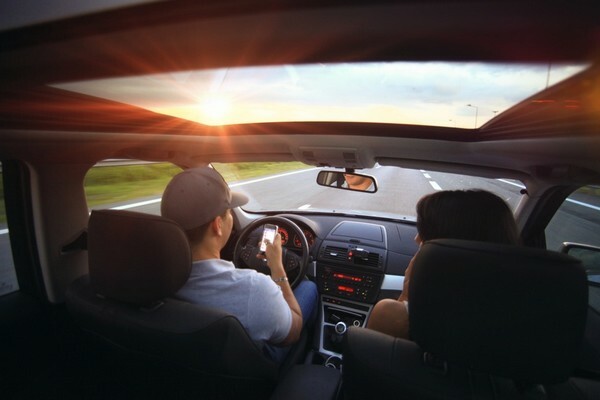 Places where most of us think of first, but are often not the best choice since these are very saturated markets and everyone and their mom use these sites. But for the sake of this post, I am going to list them anyway. After you sign up for a free account, you can start selling your textbooks to the company. I have actually written a guide on how to make money selling books on Amazon. Catering to mostly used business textbooks, this site is a great way to sell these online. This allows you to have more control over the sale price of a textbook as you can set a reserve for the price that you need to receive. This is a site operated by eBay and is a great place to sell those used textbooks sitting around. If you are not in a hurry to sell your books, classified sites and classified sections of popular social networking sites like Facebook can be a good option. You may be able to find a local buyer and skip the shipping costs which means buyer pays a little less while you keep 100% of the money since you don’t have to deal with shipping fees or fees charged by third-party sites. This is a classified site that is not only great for the selling of used textbooks, but also for other school-related supplies. This site is to sell anything, thus you can sell your textbooks here as well. 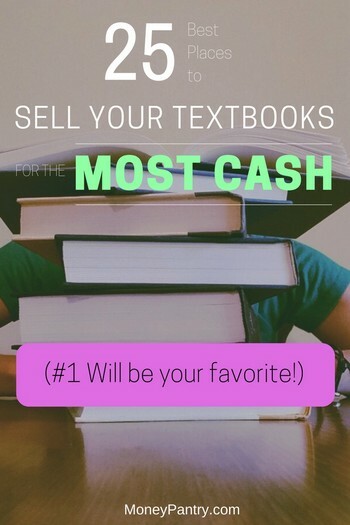 This marketplace is full of those who are interested in buying used textbooks, thus you could get lucky and sell this for the price you want to get. Most sites offer a few different payment options, mainly PayPal and Check. Other sites may offer store credit. While it may not be as popular as getting cash, you actually can sell your books for a little more. And you can always use this credit for next semester when it is time to buy new textbooks. Where do you sell your used books? After realizing that I’m probably riding around with at least $1,200.00 worth of books in the trunk of my car, I searched “How do you sell college textbooks legitimately” on MSN.com . The link 3/4 down the page for Money Pantry was the first step I’ve taken to get my trunk space back and hopefully a little cash for gas. After reading entire article I feel 1000 times more informed about selling my used text books. My next step is to put the advice given to good use. Fingers crossed! I’m off on my pursuit of a great deal! That just made my day, Tanya. I am so glad this post was helpful. I hope you get really good deals for your books. I’d be interested in the numbers after you sell them. Good luck. I actually have more of a question. How do I know they will actually send the money once the books get there? Some of them say they don’t send the books back if they don’t except them so how do I know they won’t just say they are not excepted just to not pay the money? Jenifer, that’s a very good question. As for them not paying, the sites I mentioned here are legit and if they were doing that, by now people would know about it. As for sending in books that they don’t accept or return, I never had that issue. But you can always check with the site first before you send in the book, that way you won’t waste your time shipping the book and losing it. I need help selling textbooks for the most money. These books were used once, no tears, marks. helpful sites would be appreciaed. Robin, have you tried any of the sites we listed here?